Circumstances can change, leaving your home loan less suitable than it was originally. A home loan health check can reveal if you’re paying too much. 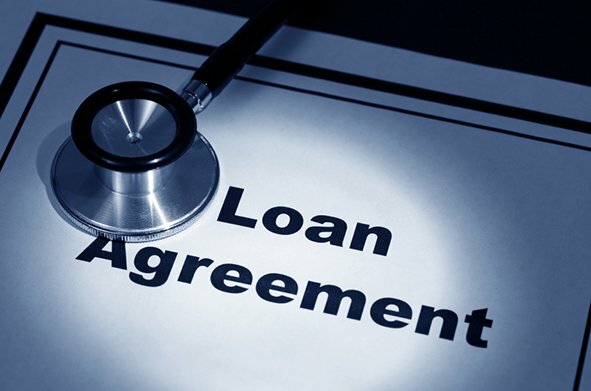 We can do a full home loan health check for you either in person or over the phone. We will check if your loan is still competitive and still suited to your individual needs. Having an expert do this for you can also take the stress out of the process for you. It is advisable to get this check done at least once a year, or if your circumstances change. Am I paying an unreasonably high interest rate? Am I paying high fees? Am I happy with the bank’s service I receive? Does my loan give me the features I need? Am I paying for features I don’t use? Have my financial circumstances changed? A home loan health check won’t cost you nothing and could save you thousands. Your home loan features could be improved or you could find yourself with a lower interest rate. A better payment structure could also be introduced making your repayments more manageable. Checking the state of your current loan could uncover the possibility of taking out additional finance which can consolidate any other debt you may have or help you purchase an investment property. Your Finance Broker should be calling you annually to organise your home loan health check.